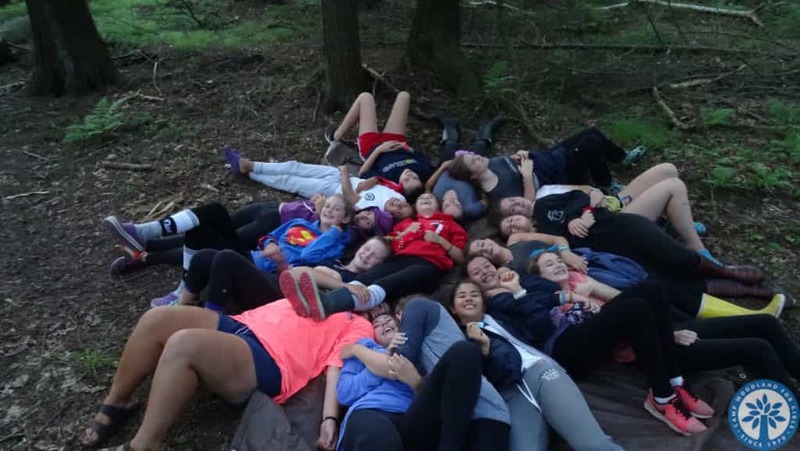 Camp Woodland | Why I Choose Woodland! 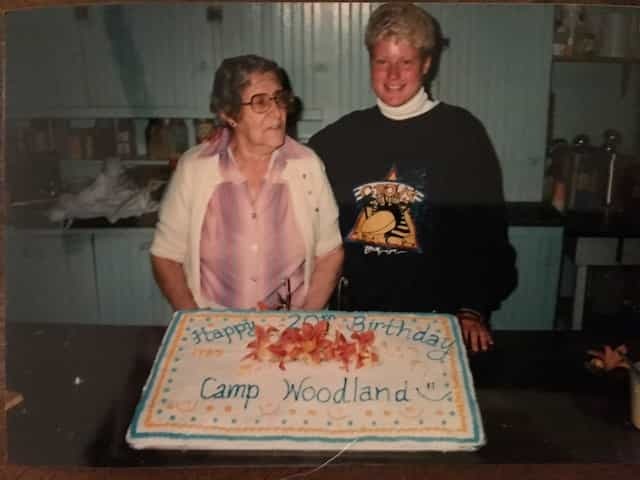 Because I moved on from Woodland/Towering Pines after a 12-year stint as counselor, program director, waterfront director, and eventually assistant director, and then returned after a 14 year hiatus, I am often asked by fellow alumni why I chose to come back. 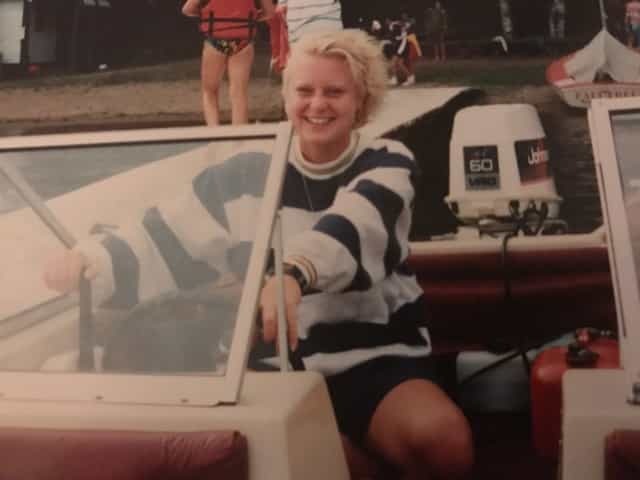 In the time I was away, I was the associate director at a much larger all-girls camp in the mountains of Western North Carolina full-time for 8 years. There are 60+ camps in three neighboring counties in that part of the US alone! 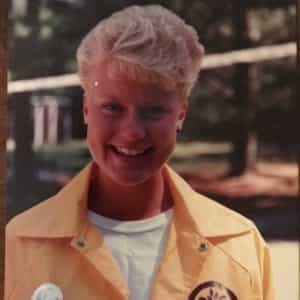 A little over 10 years ago, I started my own camp consulting business and present at multiple camp and youth development conferences every year and work with camps to provide top-notch staff training and programming experiences. I have been back at Woodland/Towering Pines every summer since 2011 spending a month sleeping on a top bunk and being truly immersed in camp life. I can’t imagine being anywhere else! 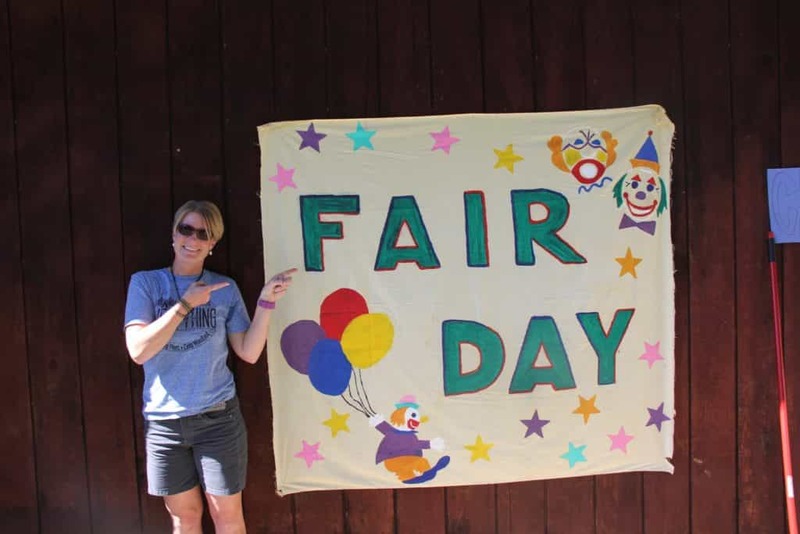 Fair Day sign still in tact 30 years later! Size: Small & personalized. Every staff member (including the directors) knows every camper! 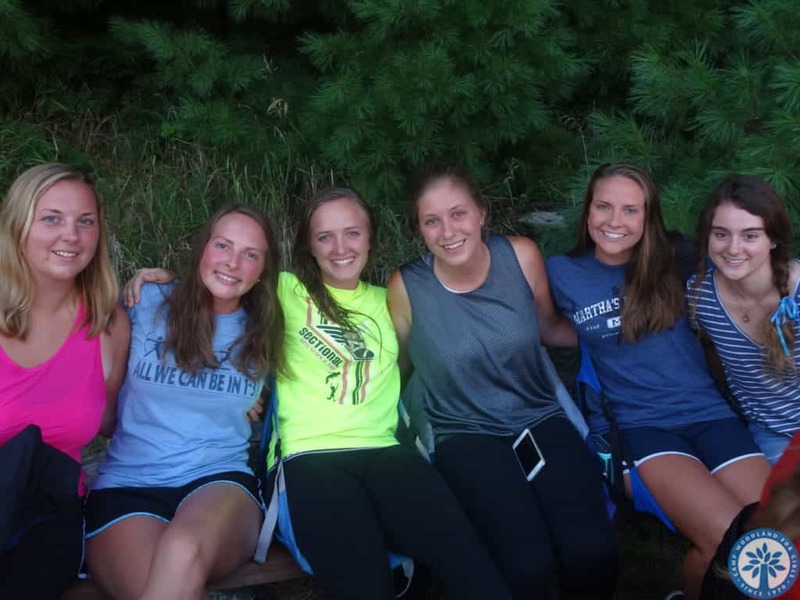 Campers know each other (younger and older) and that truly makes us a camp FAMILY. Purposeful Play/Creativity: We are technology free! We focus on what really matters – growth as individuals and as a group. Through purposeful and “unplugged” play, kids use their imagination and creativity to make their own fun. Program Philosophy: Our 2-week themes of ACCLIMATE – ACCELERATE – CELEBRATE provide a framework for campers to thrive and grow. Mr. Jordan (founder & 5th grade teacher for 30 years) knew what he was doing when he created the mix of activities and the flow of the summer. 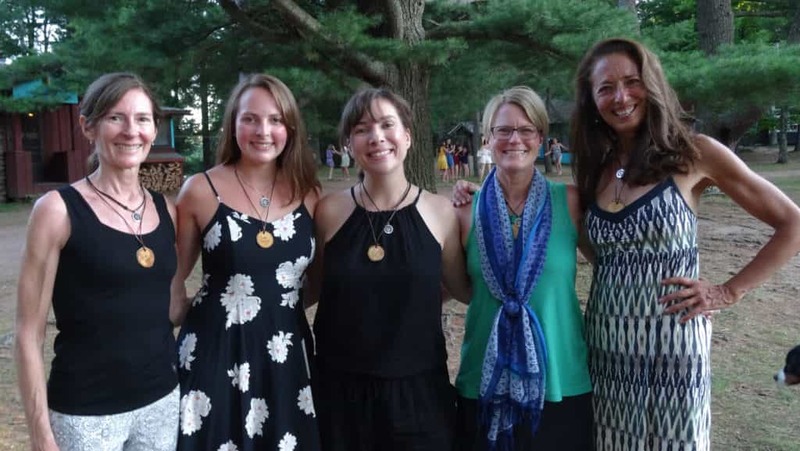 Staff: The owners/directors really know the staff because the majority have been campers themselves and have come up through our Counselor-In-Training leadership program. Staff training is on-going and includes a week prior to camper arrival. We take our work seriously! Length: Kids need the opportunity to work through their differences and face challenges! The real value of camp plays out AFTER the first two weeks of experience. The 6 Week Advantage and time spent “all in” is the reason the end is so fun and impactful. 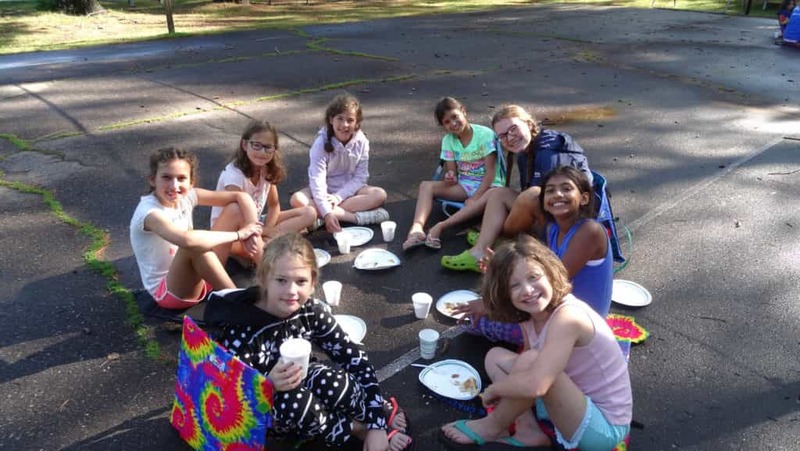 Diversity: Campers experience a variety of cultures and make new friends from all around the US and world. Camp is a great equalizer! Level of Competition: There is healthy competition at appropriate times in the summer with a focus on sportsmanship and teamwork. Everybody plays! Consistency: This is a hard one to explain, but I feel that it is important to “walk the talk” by being true to what is portrayed in marketing efforts and then staying congruent with that message throughout the entire camp experience. What you see is what you get at Woodland/TP! Food: Meals are mostly made from scratch (very little processed food) with healthy options available during snack times. Plus, the time spent eating 3-meals together contributes greatly to the feeling of being family! Price: “All-inclusive” (no extra fees) and competitive with other camps our size and duration. It’s hard to put a price tag on a quality experience! 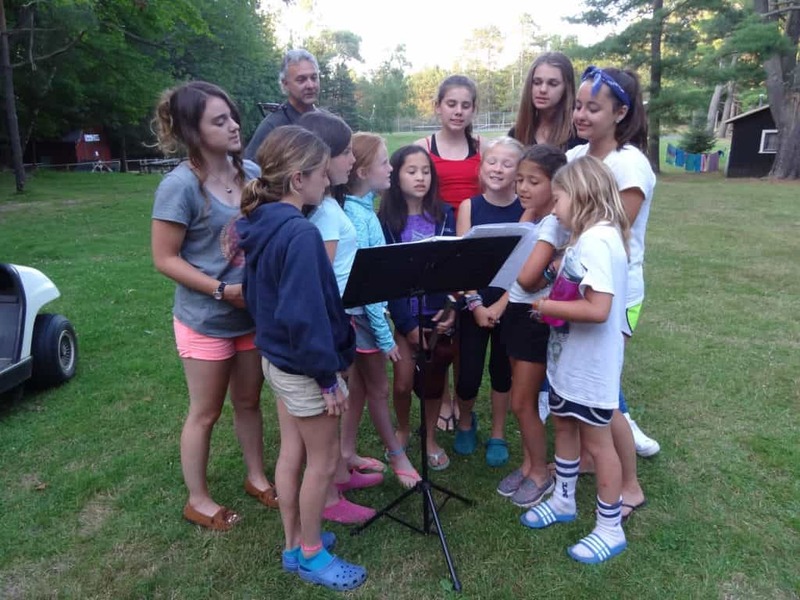 So, there you have it…some of the reasons why I truly believe the camp experience that Woodland and Towering Pines provides to kids is exactly what they need for each unique stage of development. And, that is coming from someone who lives, sleeps, eats, breathes, and LOVES camp every single day! I look forward to seeing you and your camper this summer!